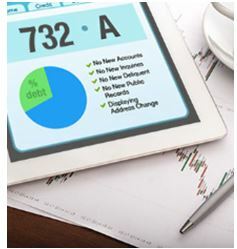 Your Credit Score – What Do Those Numbers Mean? Banks, finance companies, and credit unions evaluate loan applications based on several different factors. One of the most important factors is the applicant’s credit score. 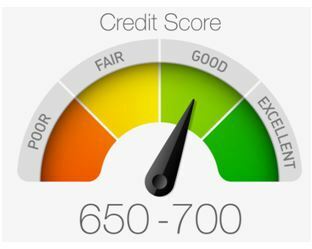 The higher a persons credit score, the stronger his or her reputation for financial responsibility and the more likely that he or she can get a loan with a low interest rate. When evaluating auto loan applications, lenders look at several factors such as an applicant’s previous car loans, credit reports, employment history, income, and more. Still, a good credit score is one of the best indicators of your ability to get an auto loan and the rate you are offered. Ready to move forward with your new refinance? Simply click the Apply Now and Save button below.